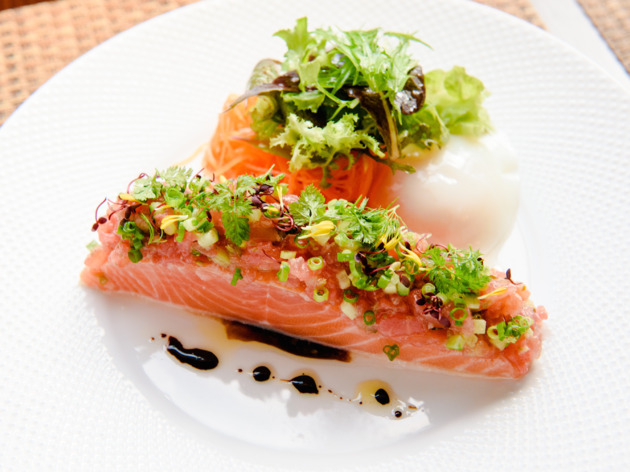 Tokyo is one of the world's greatest food cities. But you should explore more than just the tried and tested, the Michelin-starred eateries and the heritage restaurants – no matter how good they are. Go on a food adventure and try out some of these new restaurants, cafés and bars now. 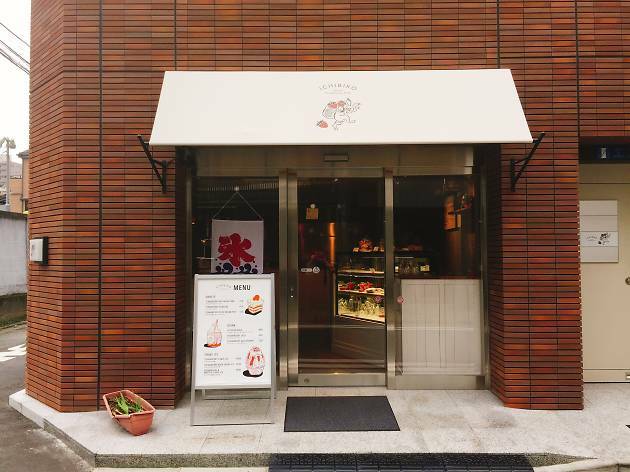 Popular strawberry sweets café Ichibiko has opened its second outpost in Sangenjaya. If you’re looking for a fruity way to start your day, head over between 7am and 11am and devour some of their tasty strawberry jam toasts which use bread from the area's popular bakery Hamada-ya. 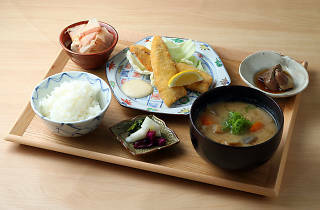 The set comes with coffee or tea for a mere ¥540. If you’re after strawberry shortcake, pudding or the like, then make sure to drop by in the afternoon, when the showcase fills with plenty of these delicious goodies. 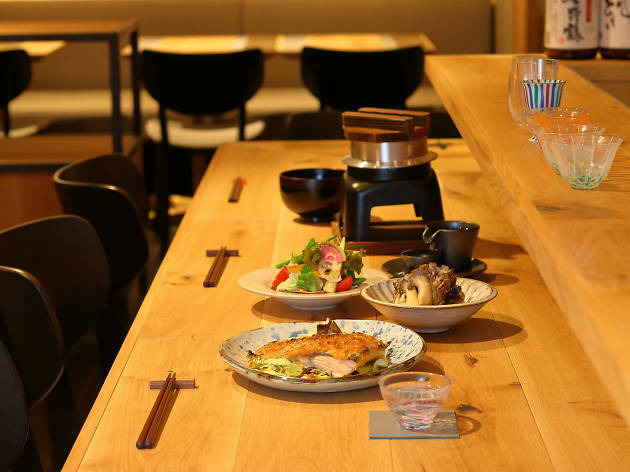 Open September 15, 2018 Tokyo welcomes its second outpost of Canada's popular Kinka Sushi Bar Izakaya in Roppongi. 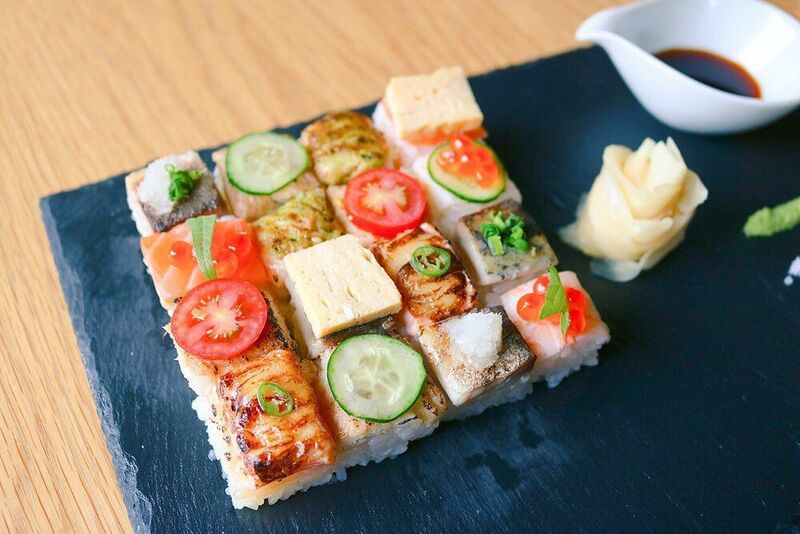 Diners can sample some of their latest creations here including lobster and aburi oshi sushi. 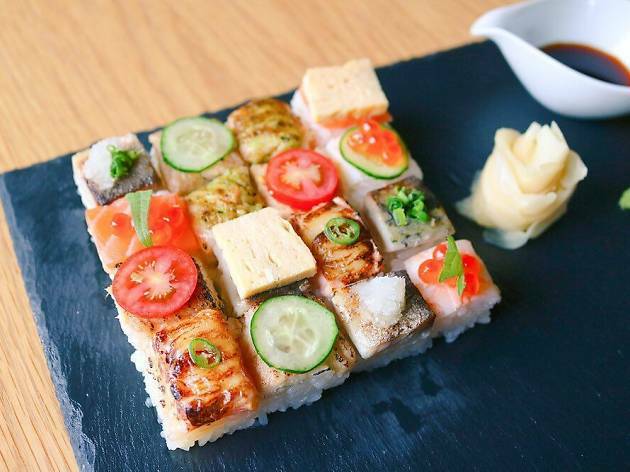 If you're really hungry, the 16-piece heavy ‘Aburi Mosaic Sushi’ plate is a feast for both your eyes and palate, while the seafood snacks are best paired with Kinka's original Japanese-style cocktails. 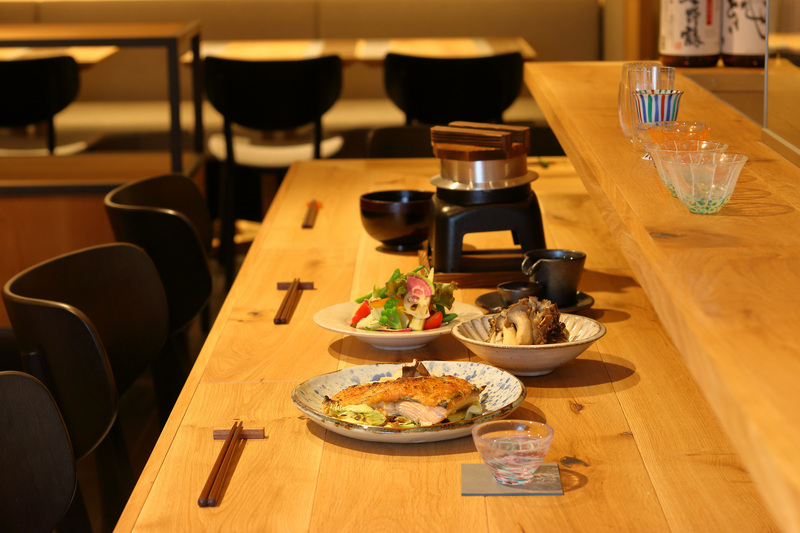 This new izakaya located on the first basement floor of the Aoyama Building combines high-quality food with a large selection of alcoholic beverages. 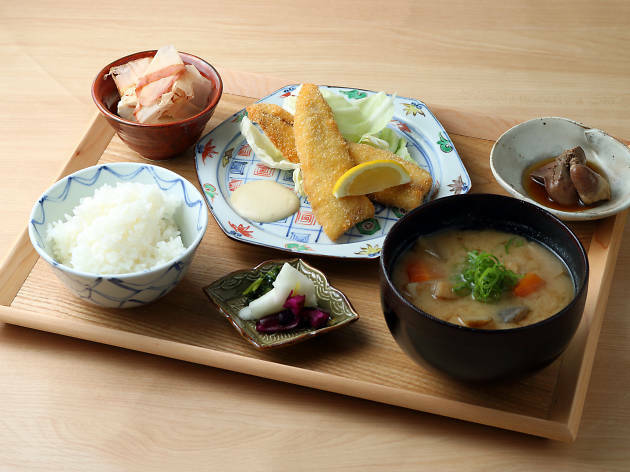 During lunch, you can sample traditional Japanese teishoku set meals which come with freshly cooked rice, flavourful miso soup, a main dish of your choice and homemade soft tofu. 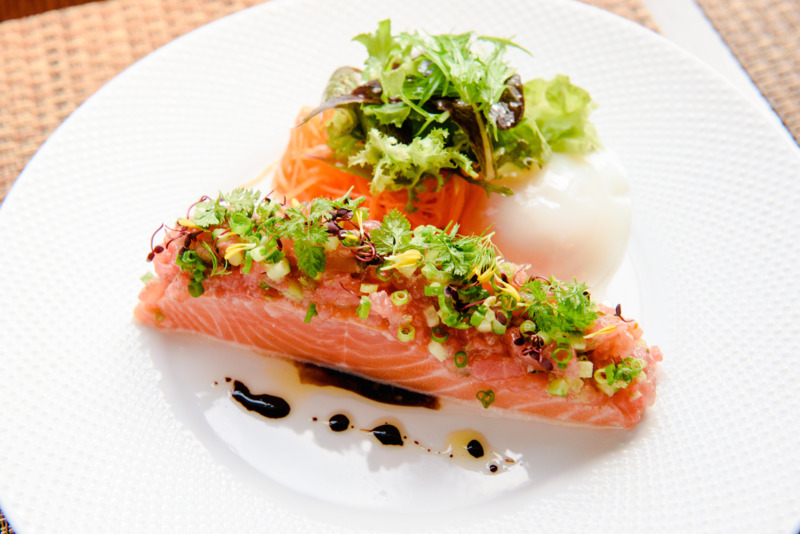 During dinner you can look forward to outstanding meals which match perfectly with the alcohol on offer. Choose among sake varieties gathered from all over Japan, wine, whisky, and fruit sours made with seasonal produce. Open September 7, 2018. 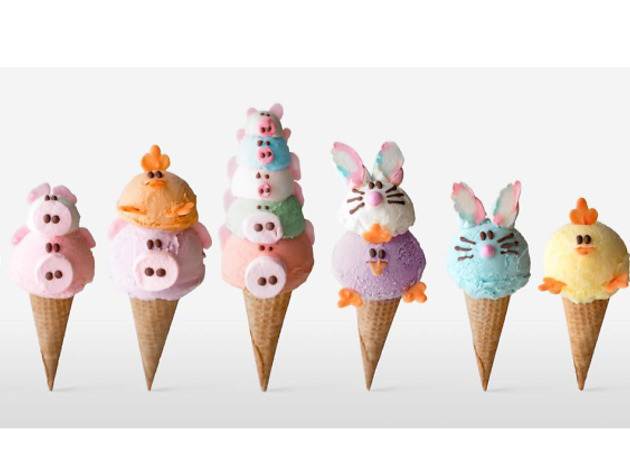 Open September 13, 2018 If you're looking kawaii in Tokyo, head on over to Harajuku's Eiwelt Gelato for the most adorable animal-shaped ice cream in the city. 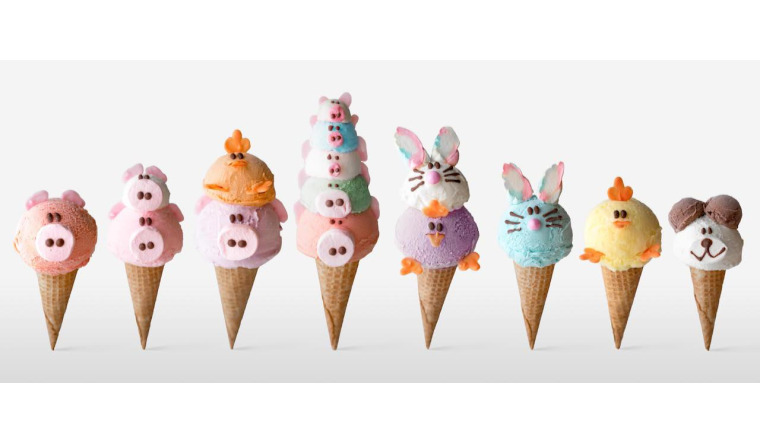 Pick from a tasty zoo of bunnies, pigs or bears where this Los Angeles-born gelateria crafts all of their cuties right in front of your eyes. Quality is not overlooked here as gelato flavours are all homemade using original recipes. You can even look forward to Japan-limited ice cream flavours and characters. 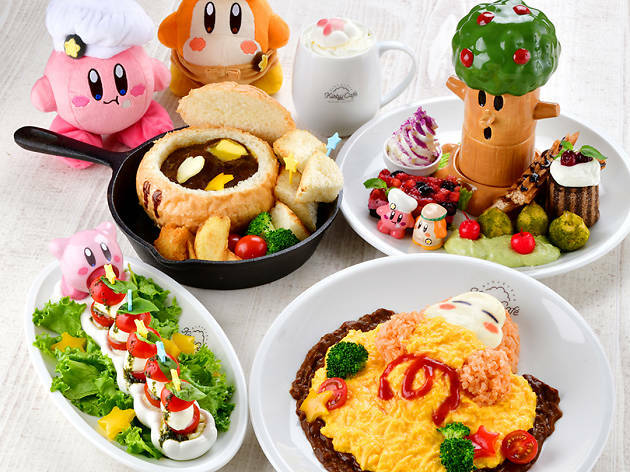 After a two-year hiatus, the popular Kirby Café is coming back to Tokyo with their new spot located on the fourth floor of Skytree’s Solamachi shopping mall. Everybody’s favourite cute, pink, ever-expanding ball of joy first appeared in a Nintendo video game in the early 90s. Now, get ready to follow him on a culinary journey to Dream Land. The menu has something for everyone with their adorably designed dishes that are nearly too cute to eat. 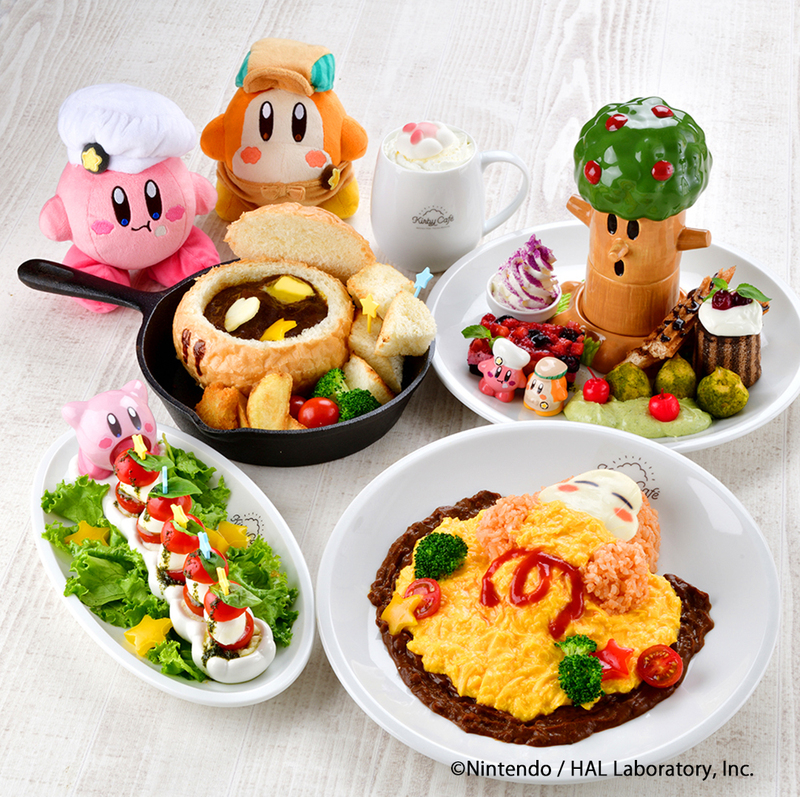 Sample the Whispy Woods plate (¥2,580) and the Kirby Soft-Strawberry Mousse (¥1,480) to bring back nostalgic vibes from the past. 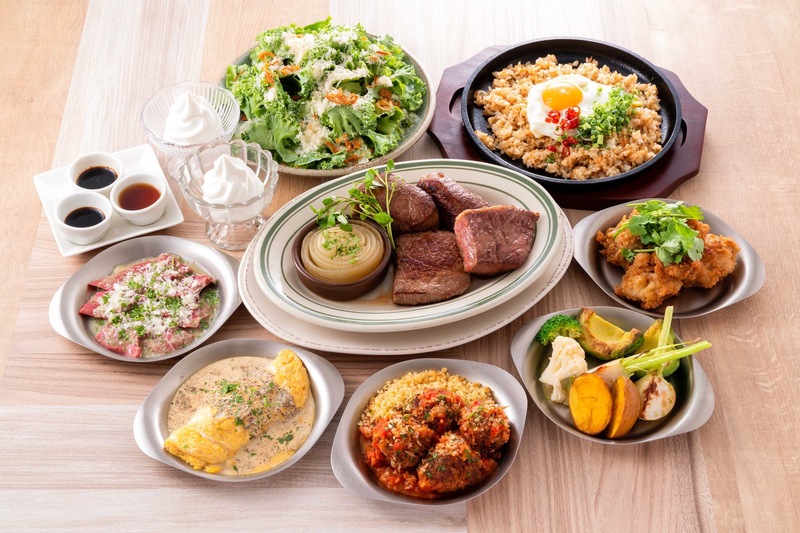 Most of the dishes and drinks come with a gift, which explains the higher price tag – think plates, figurines, coasters, and mugs. If your decision falls on a menu item that doesn’t come along with a souvenir, you can shop exclusive merchandise at the onsite shop. The café will be around until February 17, so if you want to make a reservation, visit here. Japan’s popular bubble tea shop Pearl Lady Cha Bar opened its most recent outpost in Minami-Aoyama. Besides the usual Taiwanese tea creations, you can sip on new takes of our beloved bubble tea like hojicha or matcha with tapioca pearls. Other popular items include ‘Cha Latte’, where you can taste the rich flavourful tea, the ‘Rock Salt Cream Cha’, which is topped with a salty-sweet cream, or the ‘Fruit Bubble Tea’, a combination of your favourite fruit with tea. 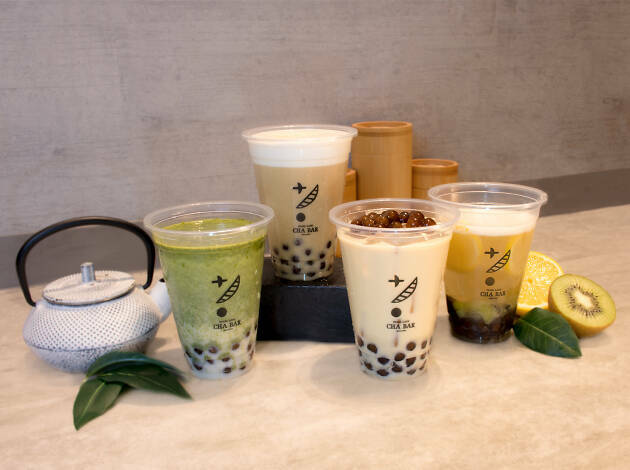 You can even choose one free topping like large tapioca pearls, brown sugar tapioca, collagen jelly or nata de coco to finish off your drink creation. 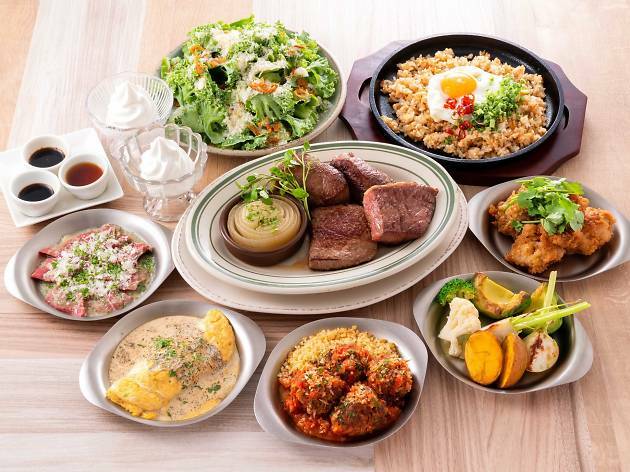 Dine on high-quality Japanese black beef at this new eatery in Nihonbashi where you can choose from ten different types of beef served as tender, juicy steaks. If you're not a big fan of steak, the large menu has something for everyone – order the 'Pound-ya Umami Meat Burger' complete with a homemade bun, or the 'Black Beef Gyoza' sure to satisfy any dumpling fiend. All the dishes are seasoned with herbs and spices, and go perfectly paired with a glass of natural wine. Feast your eyes on the best restaurants in Tokyo, and get ready for the culinary adventure of a lifetime.